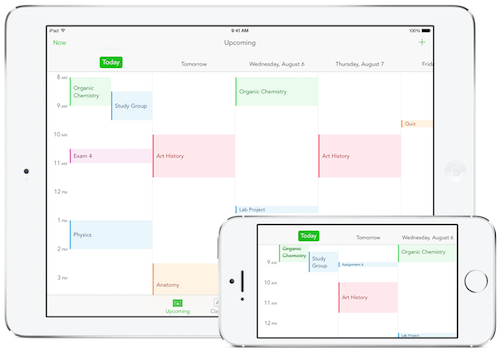 400,000 people are now using Grade Hound to organize their academic lives. Wow! 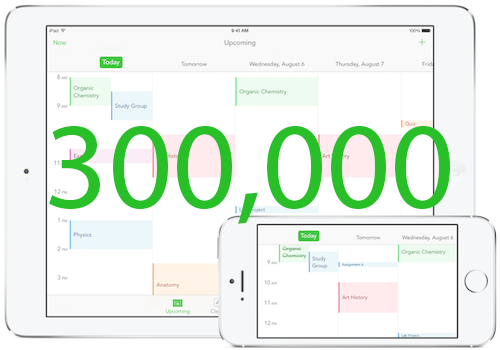 Grade Hound, an app that helps students organize their classes, manage their assignments, and track their grades has just passed 400,000 users! 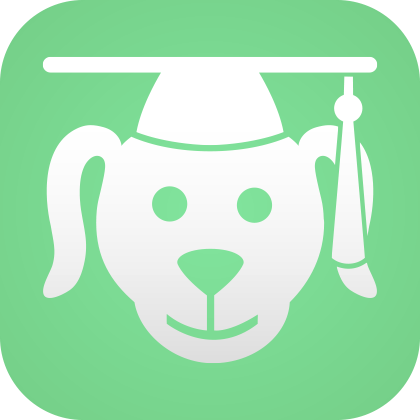 Study Cal is now known as "Grade Hound"
Along with a new name came a bunch of new features. Learn more. I took Fall quarter off at UC Davis and spent 6 months interning on the iOS Apps and Frameworks team at Apple in Cupertino, CA. 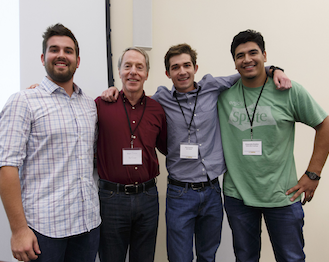 I competed in the 'Apps for Ag' hackathon at UC Davis. I was the sole programmer and designer in my team of 4. We took both first place and the people's choice award. Our goal was to build an iPhone app prototype in 24 hours that would help connect small farmers to laborers without relying on a contractor. 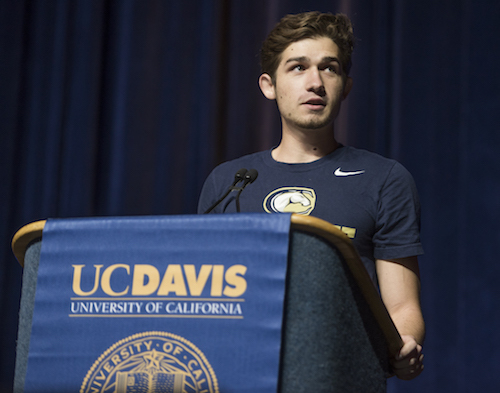 As a Sophomore at UC Davis, I spoke to the incoming freshmen class of 5,000 at the University's orientation. I told the story of my summer at Apple and how I set out to make my mark as a freshman at UC Davis. I told them how I created the 'Aggie Health' app - an app that tracks what student's eat in the dining halls - and how rapidly the app grew in popularity at the school. I spent 3 months in the summer of 2015 interning on the iOS Apps and Frameworks team at Apple in Cupertino, CA. Study Cal, an app that helps students organize their classes, manage their assignments, and track their grades has just passed 100,000 users. Here is to the next 100,000!